Valentina is a leading barrister in EU, procurement, tax and duties law. “Valentina Sloane QC is “a highly persuasive advocate” say peers who commend her impressive practice. She appears in domestic and international courts on high-value tax disputes” and she is “recognised for her considerable experience handling complex public contracts matters relating to EU procurement regimes”. The directories have consistently recommended Valentina as an outstanding practitioner. She has been described as “extraordinarily bright”, “incredibly compelling”, “a formidable opponent”, “excellent on paper” and “a tough, tenacious and brilliant advocate” with “excellent command of the detail”. She is also “extremely user-friendly and responsive” and “has great client-facing skills”. 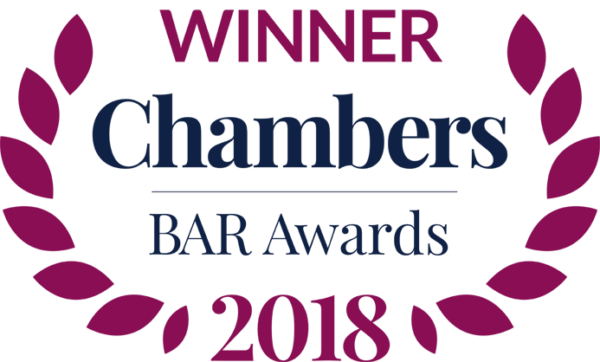 Prior to taking silk, Valentina was named Tax Junior of the Year at the Chambers Bar Awards 2018. 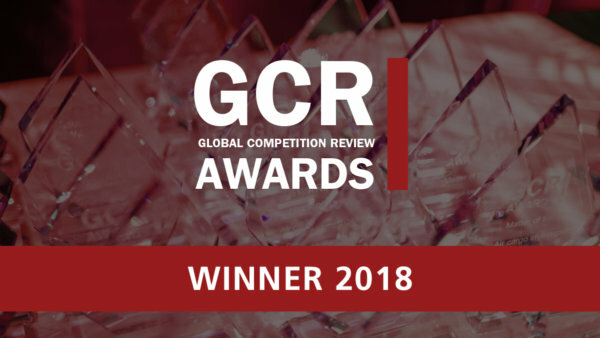 Who’s Who Legal UK Bar recognised her as one of the “Most Highly Regarded” juniors in Government Contracts, as well as one of the foremost tax juniors in the country. Valentina was previously a member of the Attorney General’s A Panel and has wide-ranging public law and judicial review expertise. NP Aerospace Limited (trading as Morgan Advanced Materials Composites and Defence Systems) v Ministry of Defence  EWHC 2741 (TCC) (procurement, allegedly abnormally low tender and alleged breaches of obligations of equal treatment and transparency). R (on the application of National Union of Rail, Maritime and Transport Workers, Transport Salaried Staffs Association and Associated Society of Locomotive Engineers and Firemen) v (1) Secretary of State for Transport (2) First Capital Connect  EWHC (Admin) (alleged failure to consult and a breach of Regulation 1370/2007 on public passenger transport by rail and road, arising from the award of a railway franchise). Valentina is recognised in the directories as one of the top juniors in the field of indirect taxes. Her taxation expertise includes all aspects of VAT. Valentina is a specialist in customs duties and anti- dumping duties. She has advised extensively on valuation, processing reliefs, end use, classification under the Combined Nomenclature, validity of classification regulations and anti-dumping legislation, remission and repayment claims. She also advises on excise duties, including duties on alcohol and tobacco, oil duties, amusement machine licence duty and other gambling duties. She is recommended in the directories as a “standout” junior, a “rising star, on the shortlist of top juniors for VAT”, “extraordinarily bright”, “excellent on paper” and a “tough, tenacious and brilliant advocate”. She is also described as “measured, careful and very pleasant to work with”. Valentina is a contributor to the Tax Journal and De Voil Tax Intelligence. Valentina has extensive experience of EU procurement and is currently acting in a variety of leading cases against QCs. 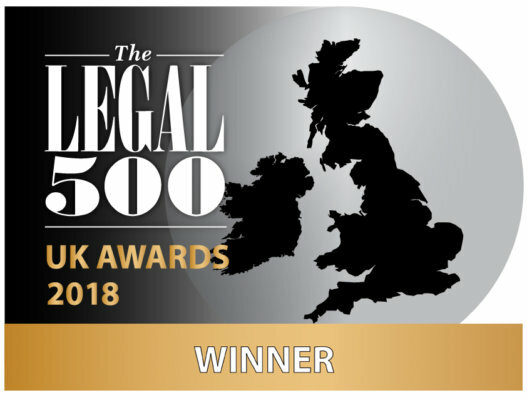 She is ranked in the top tier of procurement juniors in Legal 500, Chambers and Partners and Who’s Who Legal where she is described as a “first-class senior junior with significant experience of heavyweight EU procurement litigation” and “one of the very top juniors in the procurement market” who “receives effusive feedback from instructing solicitors”. Valentina is recommended by the directories for her “intellectual power and focus”, her “technical excellence” and for being “extremely user-friendly and responsive”. 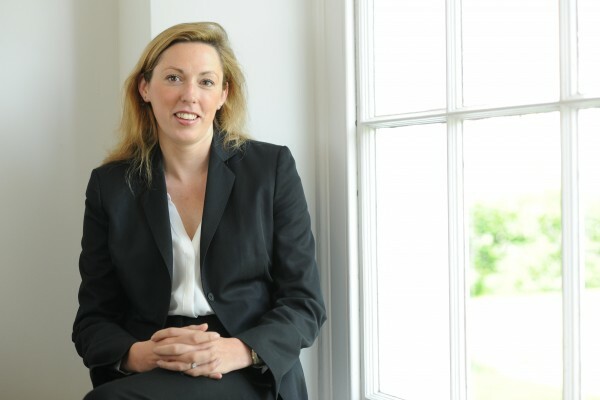 She has experience of litigation in all of the EU procurement regimes, including public contracts, utilities and defence and security, concessions and railways. She regularly acts and advises in relation to interlocutory and procedural issues arising in procurement litigation, including in particular protection of confidentiality, applications for early or specific disclosure, applications to intervene and pursuing or defending applications to lift the automatic suspension. A significant number of her cases have been resolved by mediation leading to settlement on confidential terms. Bombardier Transportation Ltd v Merseytravel  EWHC 575 (TCC) (damages claim in relation to a contract for rolling stock, confidentiality). NP Aerospace Limited (trading as Morgan Advanced Materials Composites and Defence Systems) v Ministry of Defence  EWHC 2741 (TCC). Represented the Ministry of Defence in proceedings concerning a claim for damages in respect of an allegedly abnormally low tender and alleged breaches of obligations of equal treatment and transparency. Successfully applied to lift the automatic suspension. Vestey Foods UK Ltd v Secretary of State for Defence  EWHC (TCC). 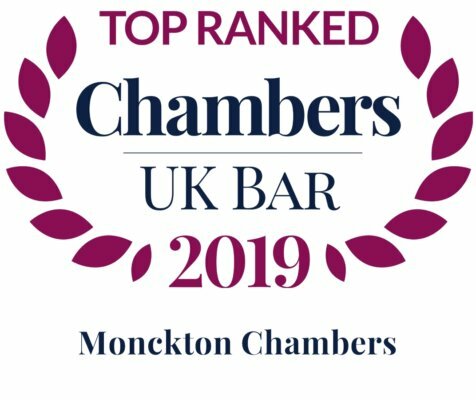 Represented the claimant in proceedings concerning a claim for damages in respect of alleged breaches of EU law in the rejection of a tender as non-compliant. Fujitsu Services Ltd v (1) Department of Transport (2) IBM UK Ltd  EWHC 1177 (HC). Represented the Department of Transport in proceedings seeking damages and a declaration for ineffectiveness, concerning an allegedly unlawful novation and Pressetext amendments to a contract. Successfully resisted interlocutory applications relating to disclosure. The case settled on confidential terms. R (on the application of National Union of Rail, Maritime and Transport Workers, Transport Salaried Staffs Association and Associated Society of Locomotive Engineers and Firemen) v (1) Secretary of State for Transport (2) First Capital Connect  EWHC (Admin). Represented the interested party in this judicial review alleging a failure to consult and a breach of Regulation 1370/2007 on public passenger transport by rail and road, arising from the award of a railway franchise. Pearson Driving Assessments Ltd v (1) Minister for the Cabinet (2) Secretary of State for Transport  EWHC (TCC). Acted for the Defendants in proceedings concerning alleged breaches of obligations of equal treatment and transparency in the application of the assessment of financial standing and an allegedly abnormally low tender. The case settled on confidential terms. R (on the application of UNISON) v NHS Wiltshire Primary Care Trust & 9 Others & (1) NHS Shared Business Services Ltd (2) Secretary of State for Health  EWHC 624 (Admin). Acted for the interested party in a judicial review challenging the decisions of the defendant primary care trusts to outsource family health services to the interested party. Eady J. determined that the unions did not have sufficient standing to bring the judicial review and were out of time. An appeal was due to be heard in the Court of Appeal but settled prior to the hearing. Valentina studied law at St. John’s College, Oxford where she gained first class honours. She was awarded a Wiener-Anspach scholarship to undertake a year of postgraduate study at the Institut d’Etudes Européennes in Brussels, where she gained a diplôme d’études spécialisées en droit européen (LLM) with a grande distinction. Valentina was a Bedingfield Scholar of Gray’s Inn.